Suleiman the Magnificent had all the personality traits that made people legendary. He was not only a talented soldier and a strategist, he also mastered the art of jewelry making. As a foresighted leader, he was also an intellectual with an interest in art and architecture. He spent his life to build the global empire that was the dream of Mehmed the Conqueror and he made his name all around the world with golden letters. He was known in the East as Sultan Suleiman The Law Giver and in the West as Suleiman The Magnificent. However, his last days were overshadowed by family feuds. This short biography of him will provide you an overview of his life and his successes. Suleiman was lucky to be the only son of Selim the Grim so that he wasn’t involved in brothers’ fight for throne. He was born in November the 6th in 1494 when Selim the Grim, who was the son of the Sultan Beyazid II, was a governor in Trabzon. According to the traditions, he was appointed as the governor of Crimea in 1509 when he was only fourteen years old. Selim the Grim revolted against his father in 1512 by overthrowing him and he had to fight against his two brothers for a long time. When Selim the Grim was not at the capital, Suleiman acted as the regent. When Selim the Grim completely took over the throne in 1513, Suleiman was sent as a governor to Manisa which is where prince sultan was traditionally appointed. When his father died, he ascended to the throne when he was only 26 years old in 1520. Not satisfied with his grandfather who just managed to make a few conquest and his father who expanded only to the east by conquering Syria and Egypt, Suleiman wanted to as successful as his grand grandfather Mehmed the Conqueror. He wanted to establish an empire that is as big as the Roman Empire. 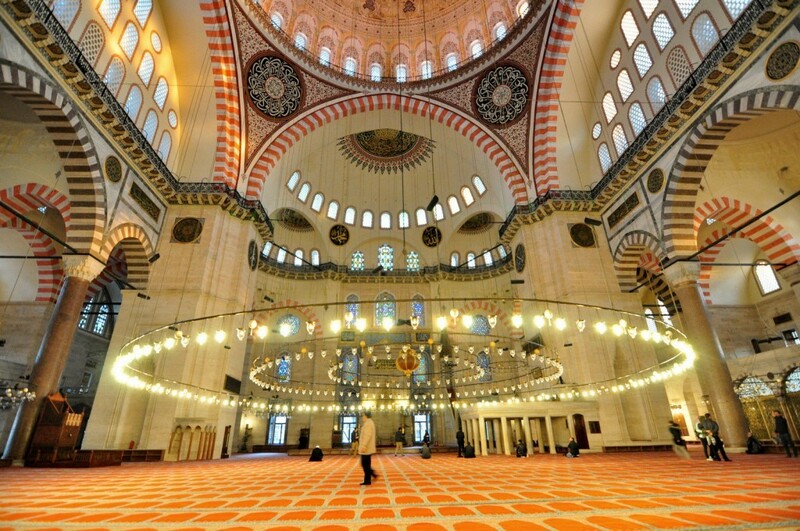 He wanted to compensate his initial years in the areas where Sultan Mehmed was not good at. 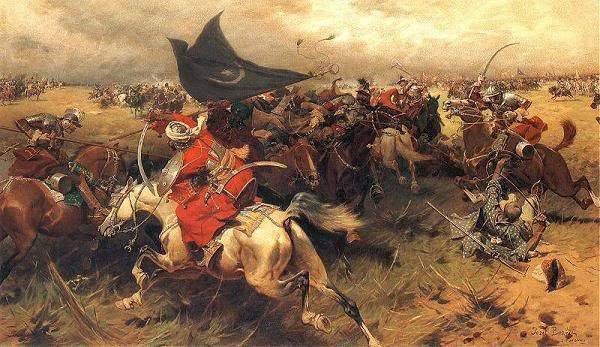 Mehmet the Conqueror was unsuccessful in Belgrade in 1456; therefore, the first goal of Suleiman was to capture Belgrade. On May in 1521, he managed to occupy Belgrade. In 1522, he conquered Rhodes by beating Saint Jean knights, which Sultan Mehmet couldn’t manage. These victories were meant as a warning to the West. 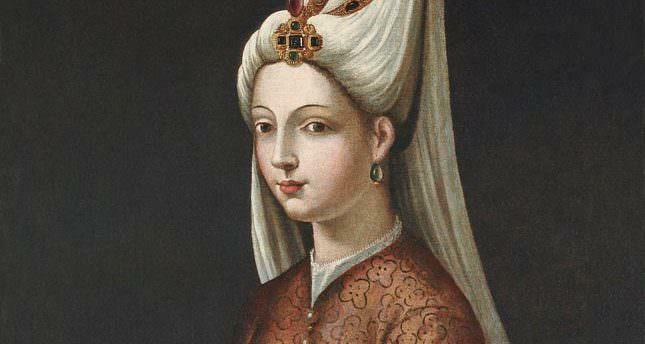 Roxelana or Hurrem Sultan the wife of Suleiman the Magnificent. 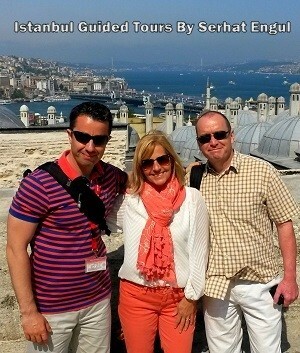 The most important person in Sultan’s entourage was Hürrem Sultan. A daughter of a Galician priest, the real name of Hurrem was Aleksandra Ruslana Lisowska. She was captured in a Tatarian attack and she was sold to the palace. Hurrem Sultan is known in western sources as Roxelana or Rossa, derived from the word Rousse meaning Russian. 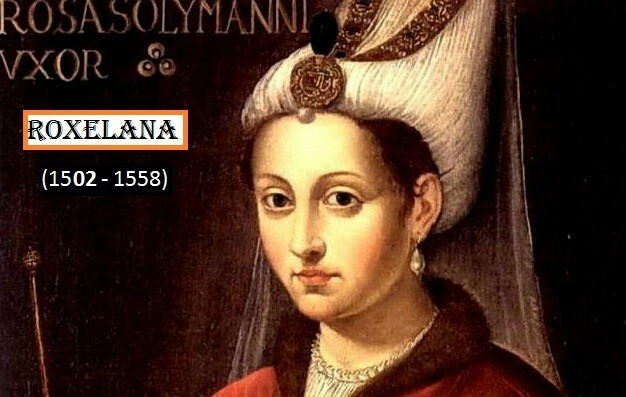 Hurrem Sultan was not the first wife to bear a son to Suleiman; therefore, she had to be in continuous struggle with Mahidevran Sultan who gave birth to the first son. She still remained as the first wife that Suleiman loved the most throughout his life. Another close person to Suleiman was a Greek born in Parga, ruled by Venetians. He was known as Ibrahim in Ottoman Palace. He was the same age as Suleiman and his confidant. In 1523, he was appointed as Grand Vizier after taking other appointments. Alvise Gritti was the illegitimate son of Doge of Venice Andrea Gritti by Galatian woman. 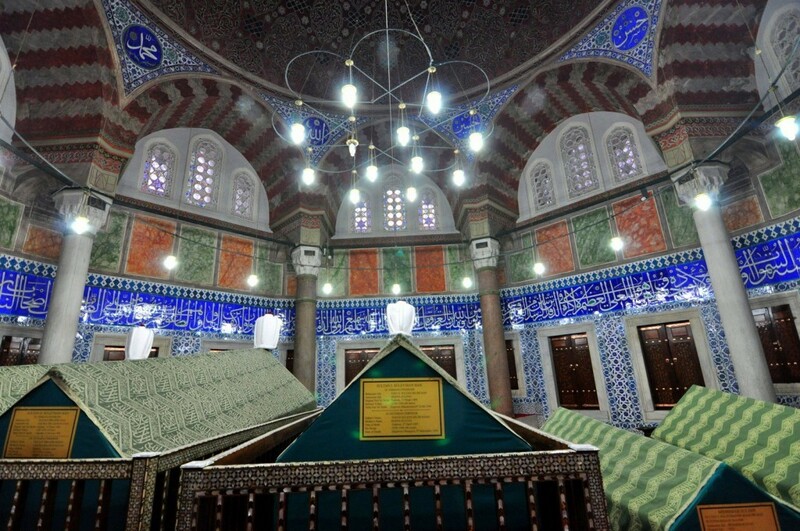 He was living in Pera and known as Beyoglu (son of lord) due to his father. Beyoğlu District took its name from him. Gritti was a close friend of Ibrahim Pasha and Sultan paid him long evening visits with Pasha. Another person in Suleiman’s entourage was Hafsa Sultan who was calming these fiery young men, none of whom were even thirty years old when they started to rule. Hafsa Sultan was the mother of Suleiman. While she was quelling the fights in harem, she was also giving advices to Suleiman. 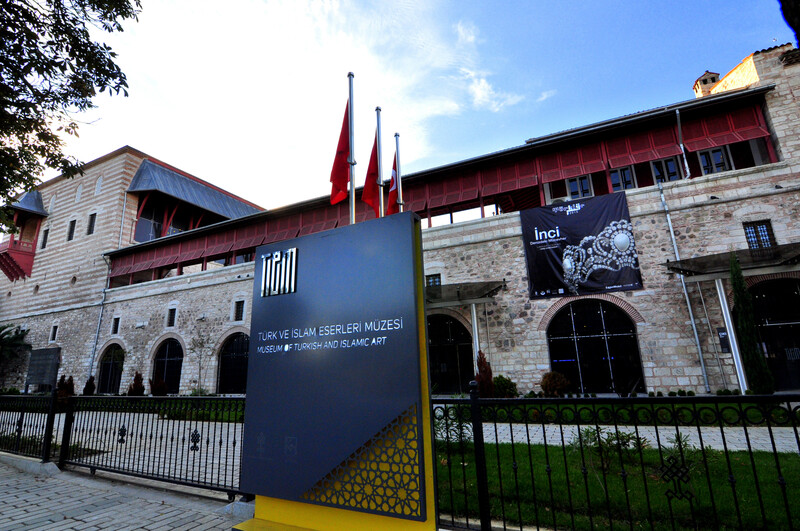 Suleiman had his sister marry Pargali Ibrahim Pasha in 1524 and there was a wedding in Hippodrome that took for days. When Mehmed the Conqueror captured Serbia in 1458 and forwarded into the Balkans, Hungaria took over the role as the protector of Christianity. However, the knights of II Lajos were able to resist Janissaries with blunderbuss not more than couple of hours in Mohacs. Eastern Hungary became a princedom named Erdel under the rule of Ottomans and Western Hungary was ruled by Austria Archduke Ferdinans, brother of Charles V.
After these events, the rivalry between Ottoman Empire and Holy Roman Empire to stake a claim on the heritage of Roman Empire peaked. 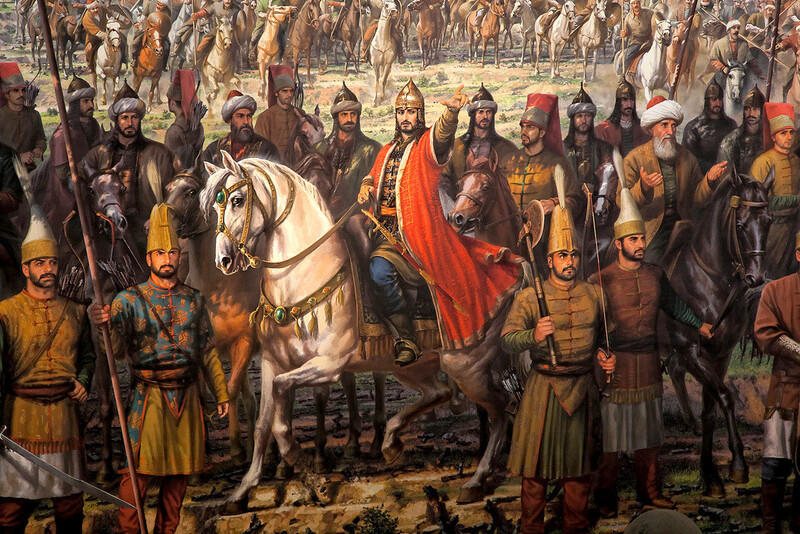 Suleiman the Magnificent laid a siege to Vienna but he couldn’t capture the city. He organized three more sieges in 1532, 1541 and 1543 but they failed. Charles V on the other hand took an interest in Mediterranean and occupied Tunisia and sieged Algeria. 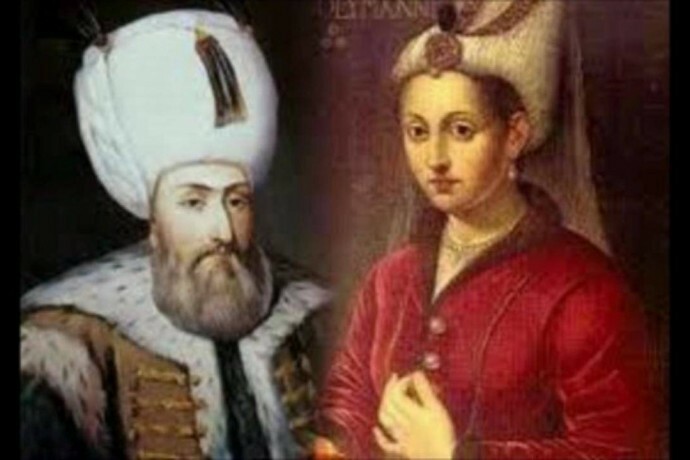 Hurrem Sultan gave a birth to a son (Mehmed, 1521) and daughter (Mihrimah, 1522) and then three more sons. Selim (1524), Bayezid (1525) and Cihangir (1533). Ibrahim Pasha, who suppressed rebellions in Egypt and Anatolia was like the keystone of Ottoman state. 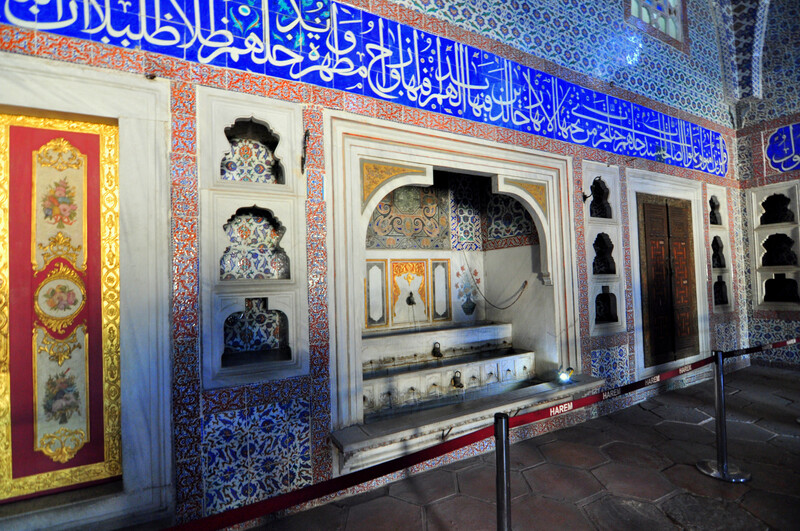 Hafsa Sultan died in 1533 and few months later, Sehzade Mustafa (the first son of Suleiman by Mahidevran) was appointed to Manisa as governor and his mother moved with him. Hurrem was not the only sultan of the palace. 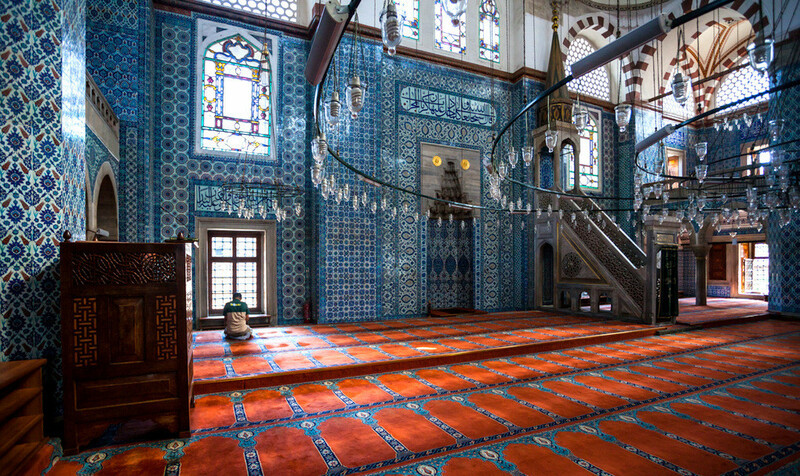 She persuaded Suleiman and moved Harem, where all women in the palace lived, from Old Palace in Beyazit to grand Topkapı Palace. When Hurrem Sultan gained a lot of power, Ibrahim Pasha supported Mahidevran Sultan and Sehzade Mustafa. Grand Vizier commanded the army during Iran occupation on 1533 fall and Suleiman followed him in 1534. As a result of the occupation, which took two years, Tabriz and Baghdad were captured. When the army returned from the occupation in 1536, Hurrem blamed Ibrahim Pasha for plotting against Suleiman. Pasha was called to the palace one night and choked to death as punishment. Now that Hurrem was the only dominant force within the palace, she wanted one of her sons to take the throne. When her oldest and dearest son, Mehmed, died in 1543 (smallpox), Sultan Suleiman asked Architect Sinan to build Sehzade Mosque in his name. Due to untimely death of Sehzade Mehmed, Hurrem Sultan started to prepare his son Selim for the throne although he was known to have a weak character and named drunk. She also married his daughter Mihrimah Sultan to Rustem Pasha who used to work inner palace as part of staff. Suleiman was getting old and when Rüstem Pasha became vizier in 1544, he started to look after the palace together with Hurrem and Mihrimah. They had a shared goal: to eliminate Şehzade Mustafa. Rustem Pasha was given the duty to persuade Sultan Suleiman to believe that his son was plotting against him. Eventually in the summer of 1553, during the third military expedition to Iran, Mustafa was choked to death by the mute servants of Sultan Suleiman. However, this assassination made Janissaries really angry; therefore, Sultan Suleiman had to relieve Rustem Pasha of his Grand Vizier duty. Around a month later, Cihangir, who was the youngest son of Hurrem Sultan, died of grief in Aleppo. 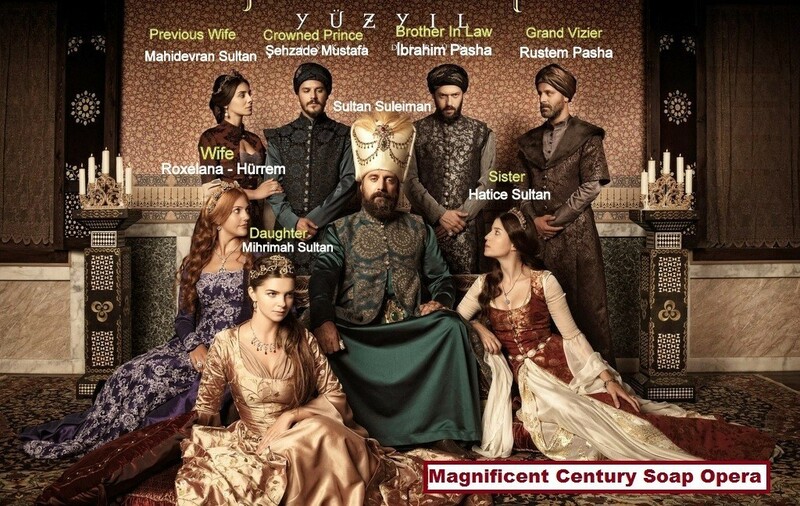 Hurrem Sultan had Grand Vizier Kara Ahmed Pasha executed in 1555 so that Rustem Pasha would become Grand Vizier again. Following this, she passed away. Suleiman the Magnificent built a mausoleum for Hurrem Sultan behind Süleymaniye Mosque, embroidered with beautiful tiles. 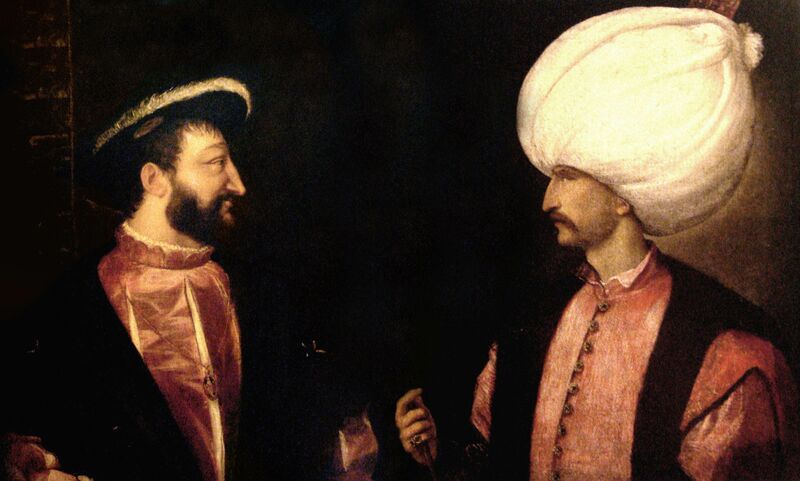 After Charles V left the throne and the signature of peace treaty with Iran in 1555, Suleiman did not join another military expedition. During his old age, he witnessed the deadly fights between his two living sons, Selim and Beyazid. After the war in Konya in 1559, Beyazid was beaten and he escaped to Iran. However, his escape couldn’t save him. A treaty signed with Iran Shah in 1562 ensured that he was killed with his sons. Now Selim the Blonde was the only successor to the throne. 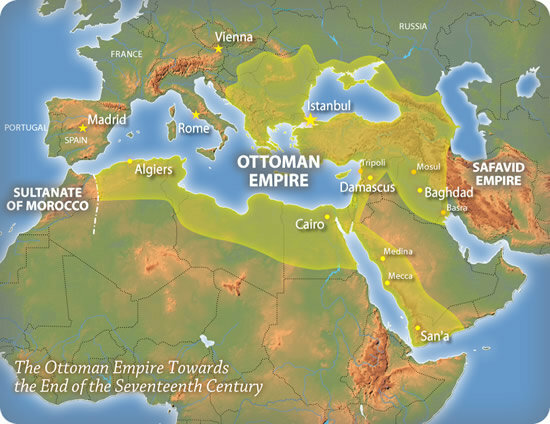 Ottomans’ expansion in Mediterranean was stopped at the border of Malta. Siege of Corfu in 1537 was unsuccessful. 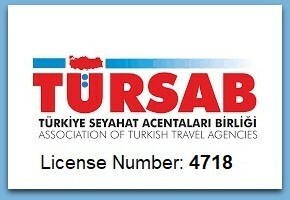 In 1566, Sultan Suleiman decided to lead another expedition to Austria. He was old and sick and his goal was not that important. Perhaps he wanted to die during a war. He was not able to rise a horse so he was taken to Szigetvar in a chariot. The siege started in August 5th and Sultan Suleiman died in September 7th a few days before the city fell. His death was kept secret until the army arrived in Belgrade and Selim took the throne. Mother of Mustafa, Mahidevran Sultan, was forced to accommodate in Bursa after the death of his son and she lived until 1581. Hello Deborah, I think you will be able to find it on Youtube with English subtitles. Just search on the Google as “Magnificent Century Season 2 English Subtitles” some results come up on Youtube.